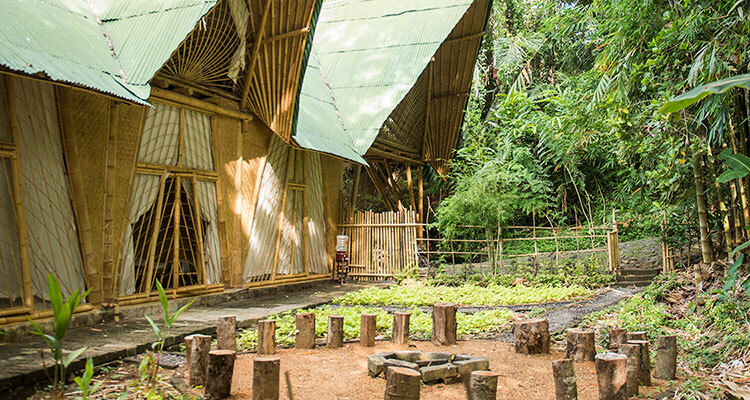 A visit to Green School is a unique opportunity to see, feel and hear about one of the world’s most stunning and progressive places of learning. 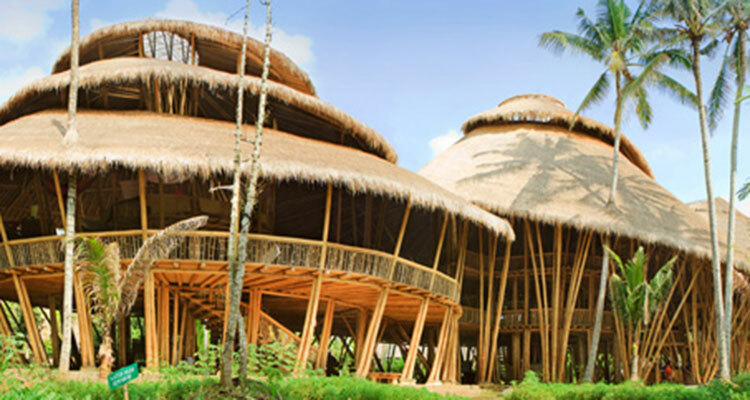 From soaring bamboo structures, to the beautiful Ayung River, our paths through the jungle will take you to a place like no other. 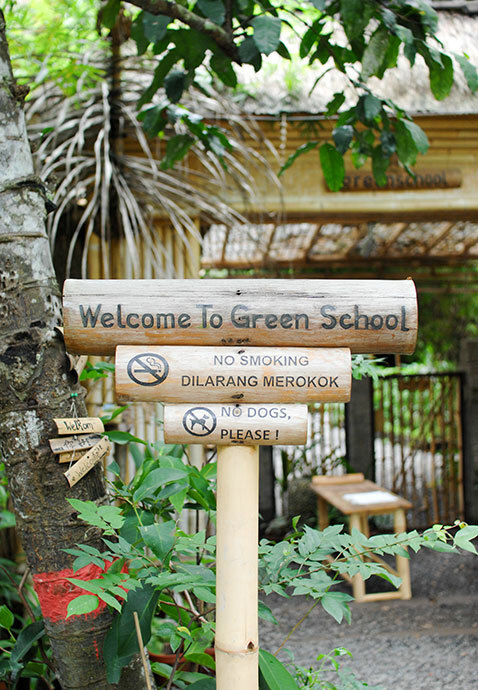 We welcome visiting families, groups, work teams and educators to join us in an exploration of Green School. We want to connect, share and learn from you. 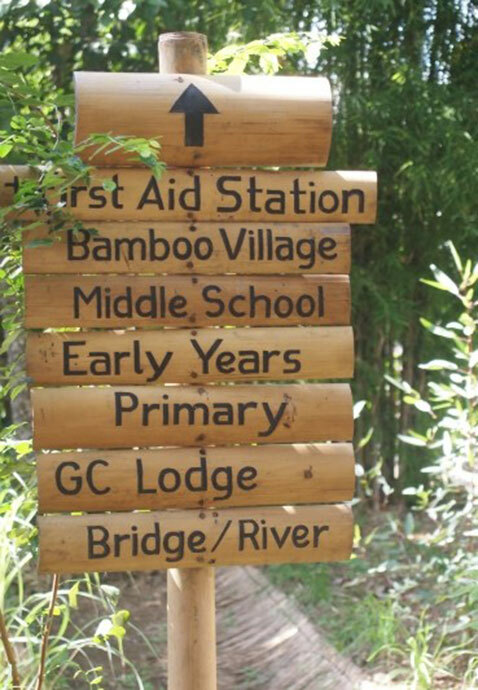 Whether you are interested in a morning tour, or a longer stay, if you like to use our beautiful campus for an event or if you are an educator wanting to share and learn from us, we invite you to experience Green School. 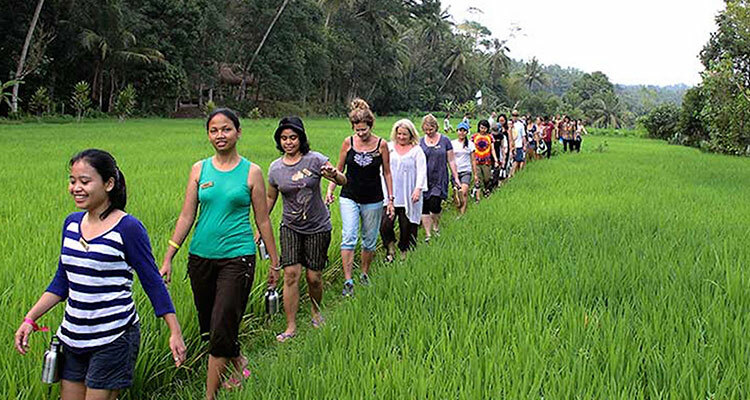 Please explore the various tours and experiences below. We are ready and waiting to welcome you to our campus! 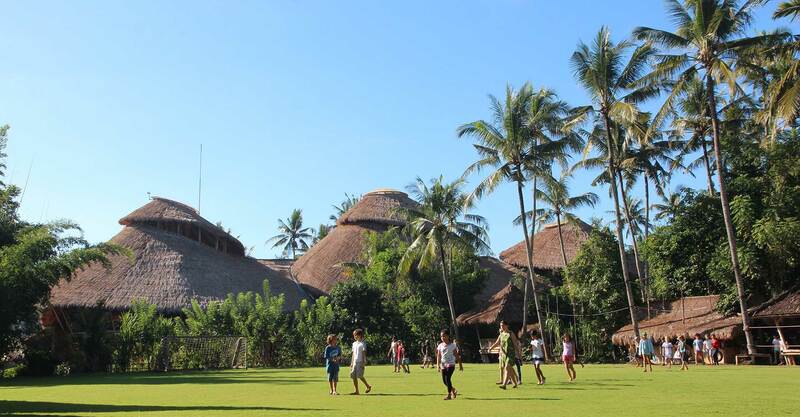 Green School Bali will host Sustainable Solutions 2019, an annual music, arts, and environmental festival on May 2-4, 2019, with the theme ’Connect, Respect, Protect’. 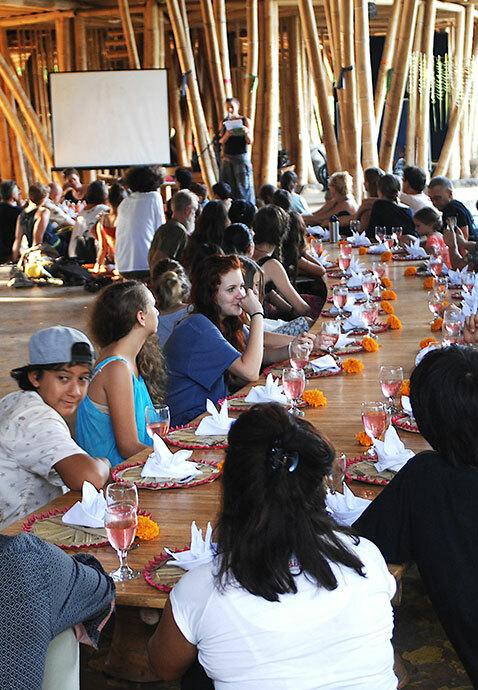 It is Bali’s largest eco-festivals gathering solution-makers aiming to connect, inspire, educate and empower our community to live more sustainably. 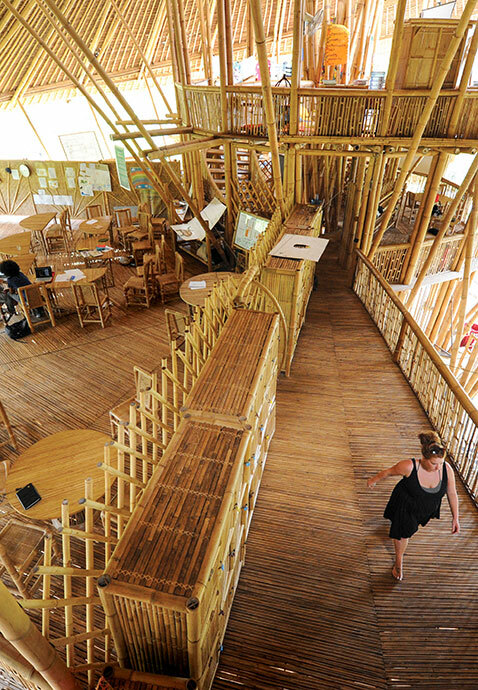 Visitors to the Green School tour, will receive a 10% discount on their Sustainable Solutions ticket (promotional code provided to tour guests upon tour booking confirmation).